1. Drilled Wells. 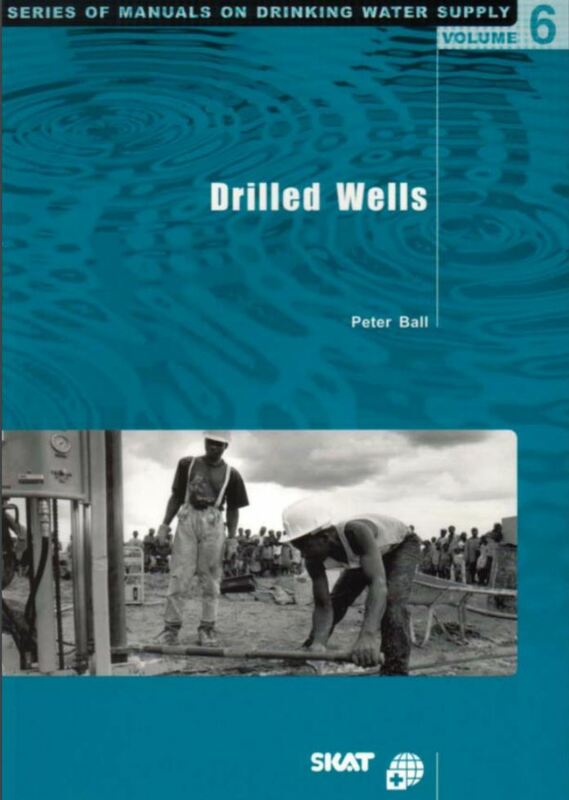 72 page manual outlining common drilling methodology for water well construction - as typically applied on a PAT Drilling machine. 2. PAT Book of borehole designs. A short guide to water well construction using uPVC plastic casing & screen linings in common use with PAT machines. 3. PAT Borehole Development Compressor. 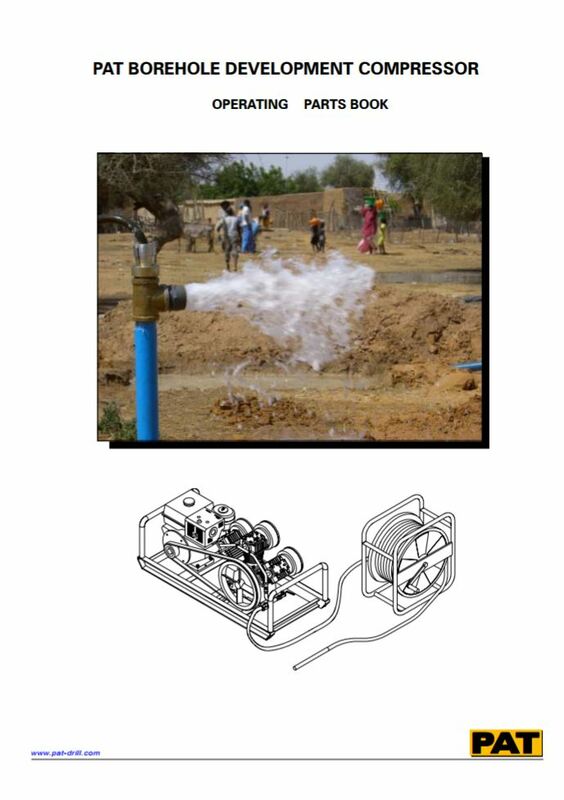 An explanatory manual that details the application of using a small capacity air compressor to clean and develop screened boreholes. 5. BGS Index to African hydrogeology reports. 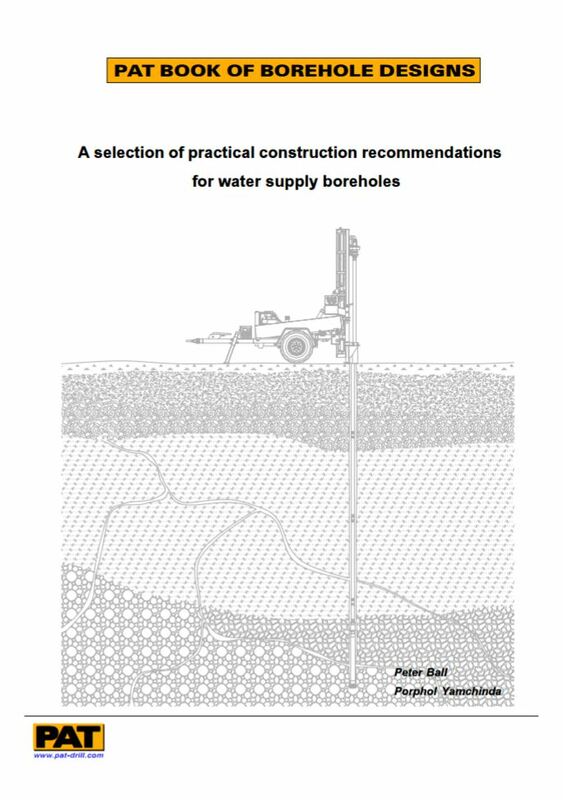 Individual country reports give an excellent review of the geology type and available groundwater and form an excellent background to recommend a suitable borehole construction method, depth, diameter & well design. BGS (British Geological Survey) is the world’s leading Geological Surveys, providing impartial advice and expert service on all areas of geosciences. Disclaimer: By accessing and using this website, you acknowledge and accept that the use of the website is at your own risk. PAT will accept no liability whatsoever for any loss arising directly or indirectly form the use of, or reliance on, any information contained on the website.